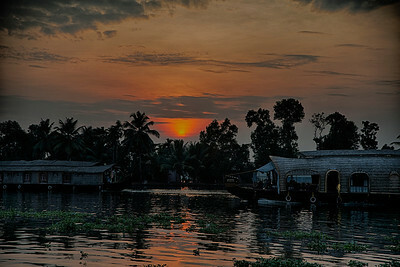 My Home State Kerala, a state in Southern India is known as a tropical paradise of waving palms and wide sandy beaches. 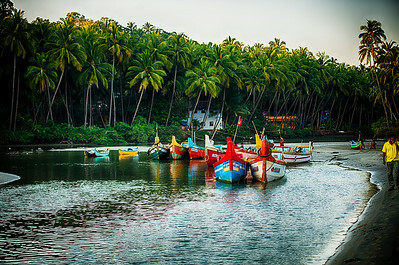 It is a narrow strip of coastal territory that slopes down the Western Ghats in a cascade of lush green vegetation, and reaches to the Arabian sea. 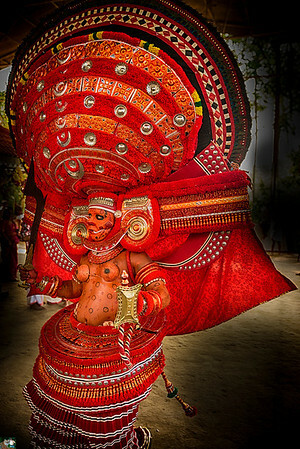 Kerala borders the states of Tamil Nadu to the east and Karnataka to the north. 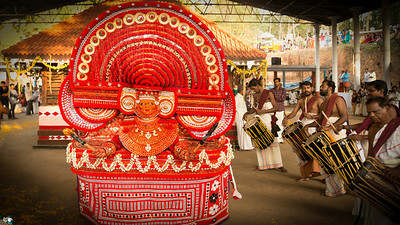 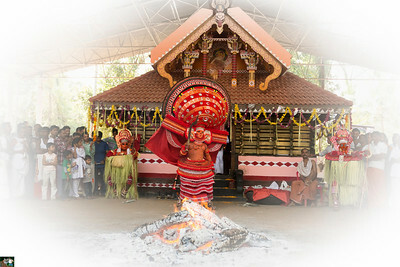 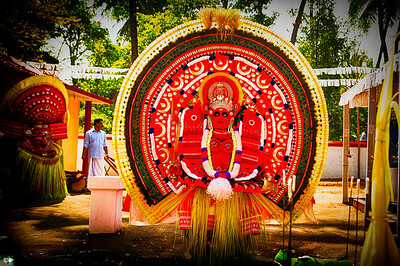 It is also known for its backwaters, mountains, coconuts, spices and art forms like Kathakali and Mohini Attam. 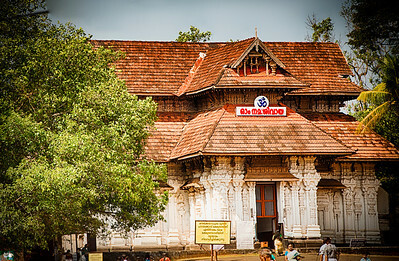 It is the most literate state in India, and a land of diverse religions, where you can find Hindu temples, mosques, churches, and even synagogues. 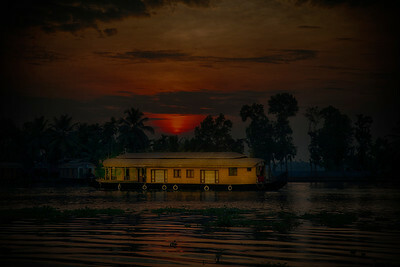 With world class tourist sporting options, ayurvedic spas and treatments, eco-tourism initiatives, a large number of visit options ranging from beautiful high altitude blue mountains to pristine rain forests to golden sun-sand beaches.